The vibrant maritime sector bridges the gap between countries and continents. Its intensive international events agenda therefore comes as no surprise. A range of fairs, exhibitions, conferences and other meetings for professionals will be taking place throughout 2019. Here are the most strategic events taking place for the offshore segment and port sector. The leading event in the Middle East for the project cargo and breakbulk industry is taking place for its 4th year following a 36% increase in participants for 2018. This maritime event will be taking place in Bilbao, hosting four international congresses, including Sinaval, dedicated to the naval sector, and FuturePort, focused on the port industry. With more than 250 exhibiting brands and about 8,000 visitors, AOG has consolidated its position as one of the largest networking platforms in the industry oil & gas. Held twice-yearly, the 21 and 22 editions of the largest maritime transport and port logistics trade fair on the African continent will take place in March and November, respectively. Energy professionals meet to exchange ideas and opinions to advance scientific and technical knowledge related to the oil & gas industry. Now in its 7th year, this conference continues to be testimony to growth of the gas and LNG industry. The event combines a comprehensive technical exhibition and a programme of workshops to identify opportunities, challenges and solutions for the sector. The largest container transport and port logistics exhibition in the Black Sea region. Inamarine is Indonesia‘s most important shipbuilding and maritime industry fair. The strategic position of the island and country makes it an ideal location for doing business in Southeast Asia and Oceania. Hosted at Europe’s largest port, this fair is focused on specialised ships and smart port solutions. 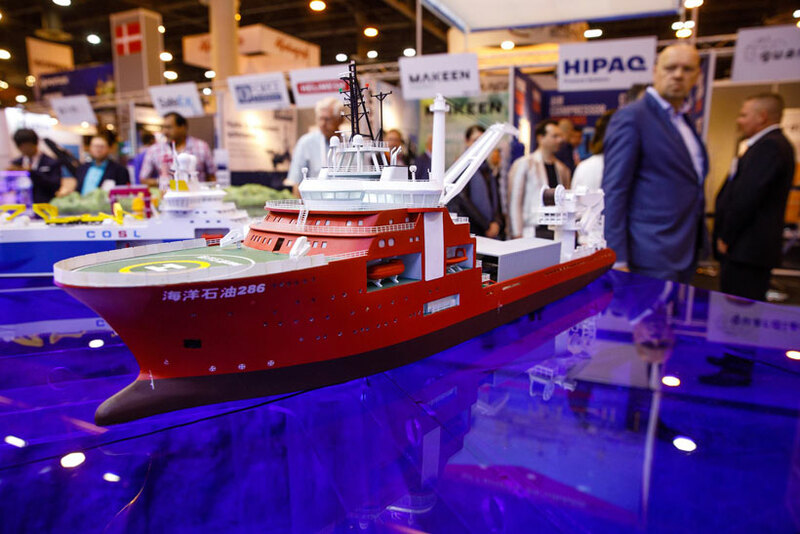 Now running for 40 years, this fair is poised to be the definitive event of the technological exhibition for the maritime industry that connects professionals throughout the supply chain in the Asian market.